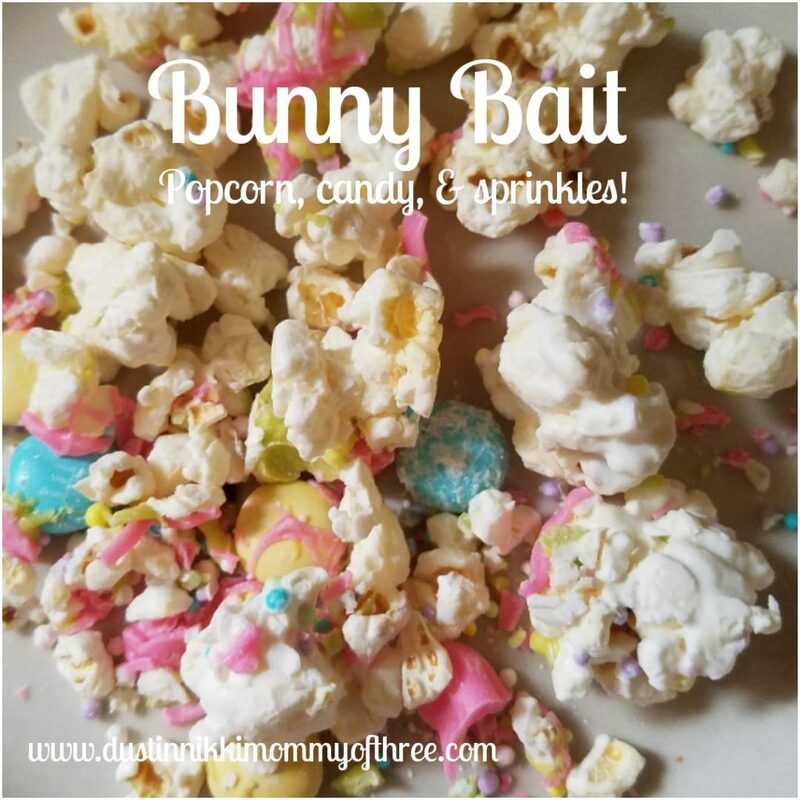 Bunny Bait Popcorn! My kids and I made some yummy “Bunny Bait” today! 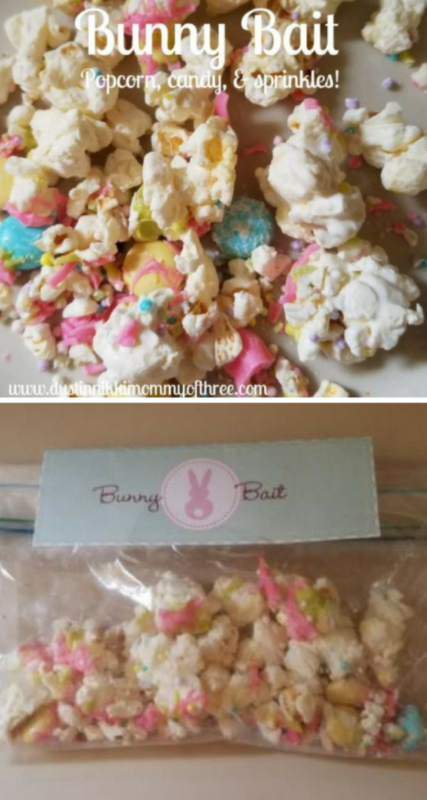 Bunny Bait is really simple to make. 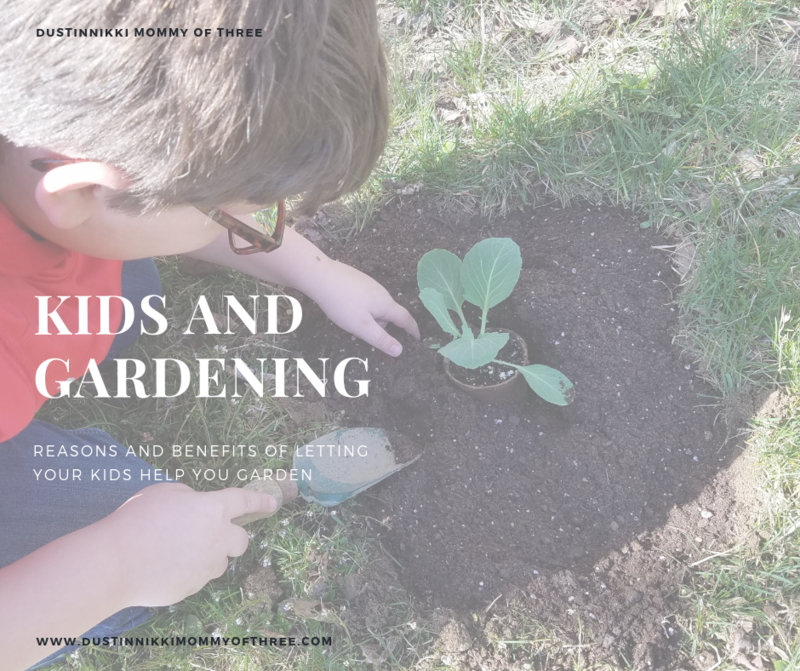 My kids love it because it’s the same kind of idea as Reindeer Food at Christmas that you leave for Santa’s Reindeer. Bunny Bait is left for the Easter Bunny. Start by popping some non-buttered popcorn any way you prefer popping it. You could use buttered popcorn if you prefer. I just prefer non-buttered popcorn. 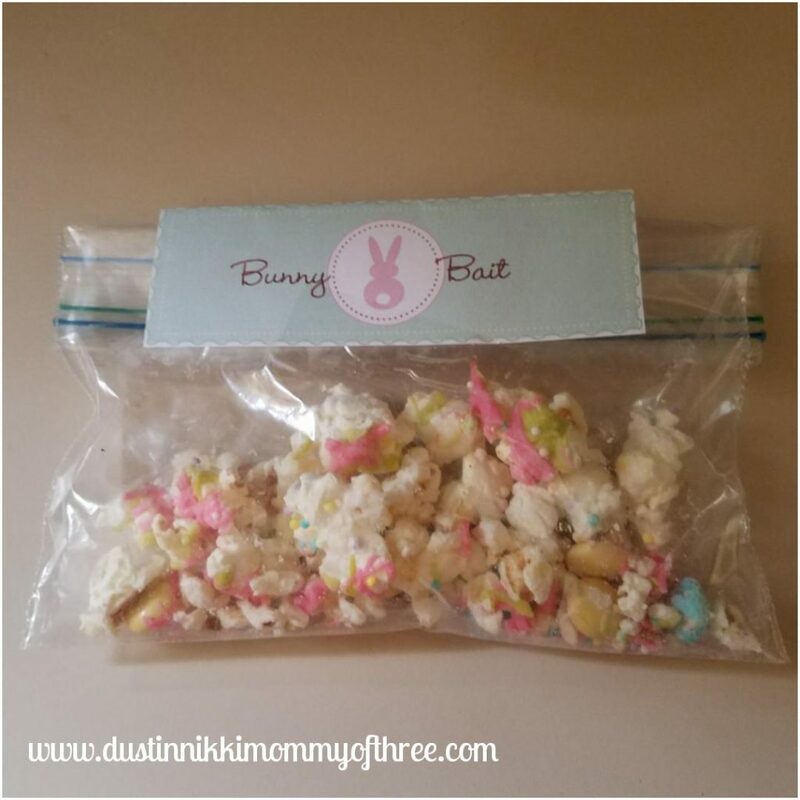 After your popcorn has been popped, spread it out on wax or parchment paper. Melt some pastel colored candy melts. Colors such as yellow, blue, pink, purple, etc. After you melt it, drizzle over the popcorn. You can use a variety of candy melt colors if you choose. Be careful of how much you use though. You don’t want to use too much and “melt” the popcorn. After you drizzle with the candy melts, you can add pastel candies such as M&Ms and pastel sprinkles! Then just let it cool and harden! If you want to make it to give to others, you can make labels and put some in a bag to give away. So that’s how we make ours. Easy and really cute. 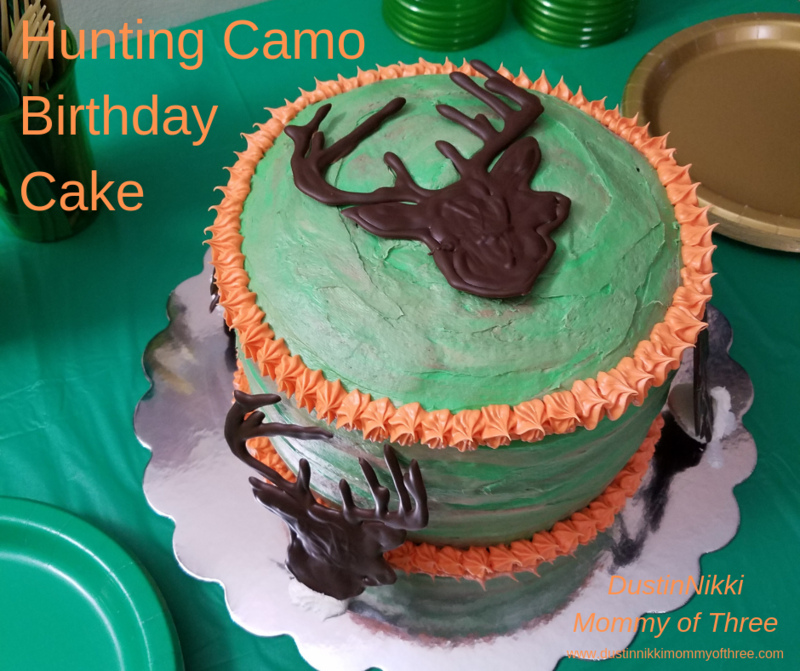 Plus it’s an easy recipe for my kids to pretty much make on their own. They love making it! We will be making more on Saturday to take to our family dinner on Easter Sunday. 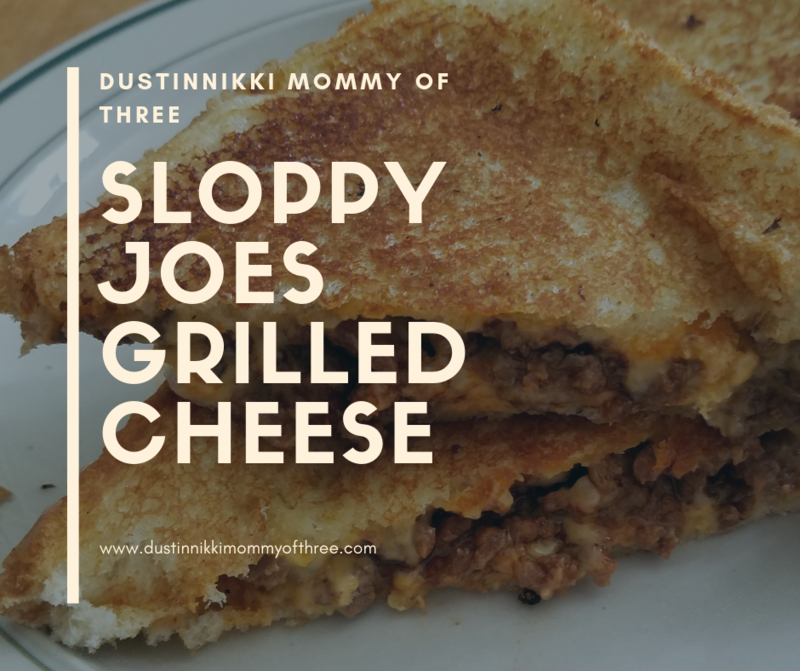 Everyone seems to love this stuff!